Drake tips two McDonald's employees $10k each! - Ooooooo La La! 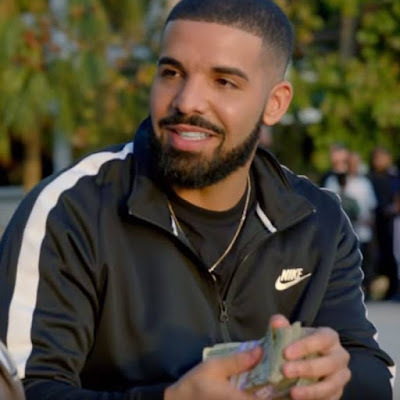 Drake tips two McDonald's employees $10k each! Drake reportedly walked into a local McDonald's where he handed two female employees a stack of $10,000 each. Not much is known about who the women were or the reason for his gesture, but the 32-year-old rapper no doubt, made these ladies' day. How awesome is this?! I wish Drake would stop by my job!